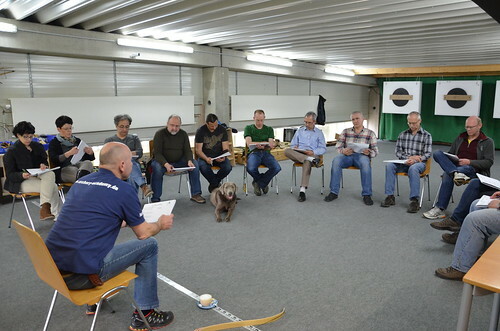 Last weekend there were two advanced courses in instinctive archery with Henry Bodnik in Rossach. 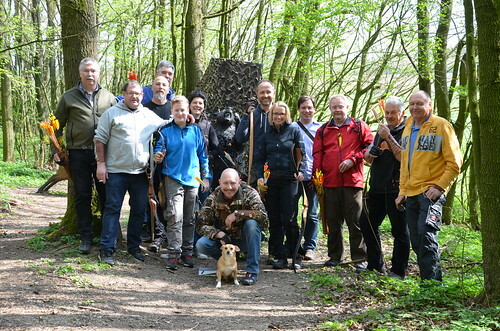 In addition to the video recording to analyze their shooting technique, the advanced course focuses primarily on the mental training and the mastering of competition and stress situations. 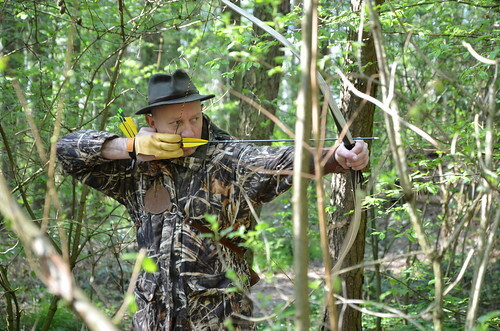 Further optimization of the shooting technique and some theory are also part of the course. During the courses, we took many pictures, which we want to share with you, of course. 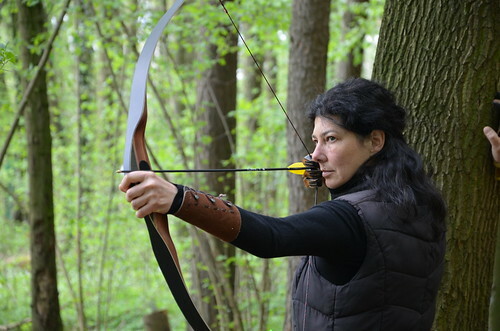 We wish you lots of fun watching and look forward to further basic and advanced courses this year. Bearpaw Products wishes you Happy Easter!